We all know that OnePlus 6T is going to be the upcoming flagship device from the company and officially nothing is confirmed about the launch date nor other details yet. 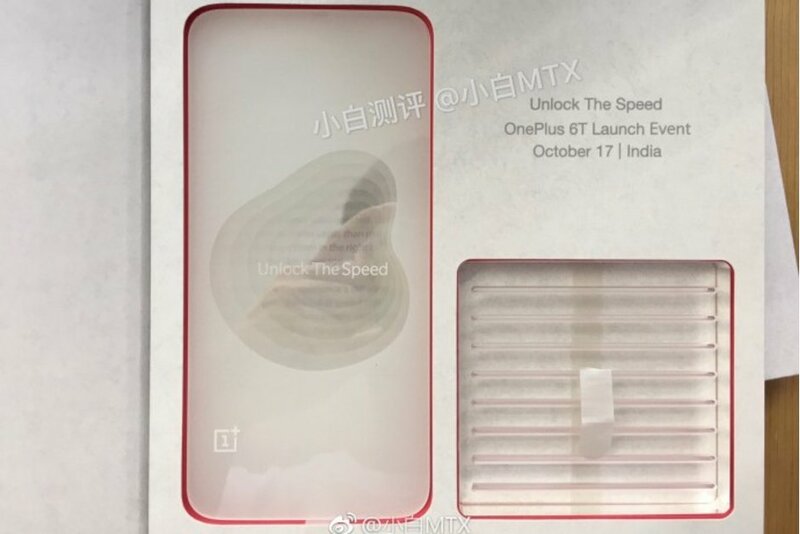 But thanks to an leaked invitation letter that has confirmed the launch date of the OnePlus 6T and this leaked has confirmed that the device will be launched on 17th of October in India. The invitation also comes with a tagline “Unlock The Speed.” Which indicates or refers the new in-display fingerprint scanner. In the recent leaks, the date was teased in a screenshot but after that nothing was discussed much. The Indian market has been always important for OnePlus and on that note, even this new handset will be launching in the country. Coming to the specs sheet, the device is expected to come with Snapdragon 845 SoC like all the flagship handset and it will be available in 6GB and 8GB of RAM options along with 128GB and 256GB storages. 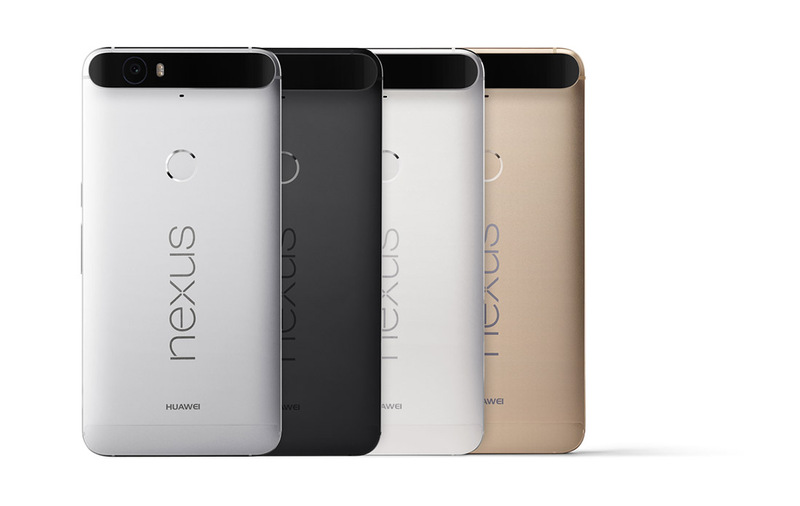 The 6GB RAM variant will get only 64GB of storage option, unlike the 8GB RAM variant. It will come out of the box with the latest Android 9 Pie operating system with the companies own Oxygen OS 9.0 operating system on top. Are you excited to get this device? Do you own any OnePlus device? 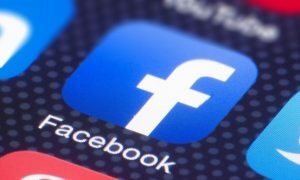 Comment in the section below and stay tuned to Android Advices for more news and updates. Earlier: The successor of the OnePlus 5T was rumored to come with an in-display fingerprint sensor and the same has been officially announced by the company. 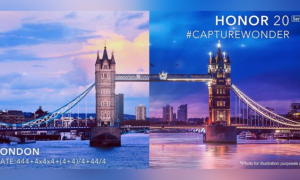 OnePlus has shared a screenshot of the lock screen on the 6T and it supports Face unlock also, letting its users the luxury of choosing one from them to unlock their device. Moreover, the date on the unlock screen reads October 17th which is likely to be the unveiling day for this handset. This will make 6T the first phone from the company to come with this technology and it will also be made widely available in the US also. The in-display fingerprint sensor is obviously embedded under the display screen and it is expected to bulk up the device a little by 0.45mm. 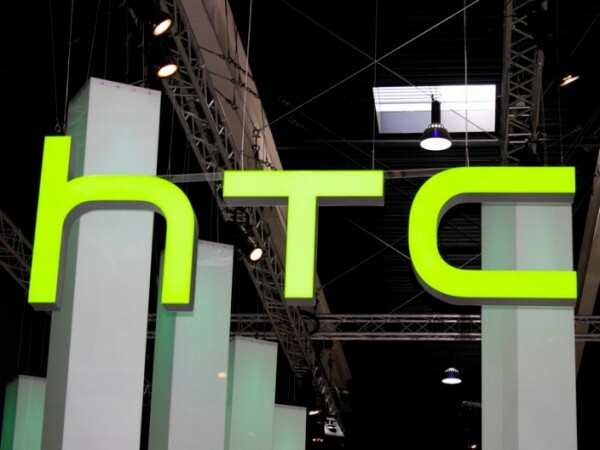 Many rumors also suggest that the handset could feature a triple camera setup and can be priced at $550 in the US. What are your views on the device? Are you going to get one? Comment in the section below and stay tuned to Android Advices for more news and updates. 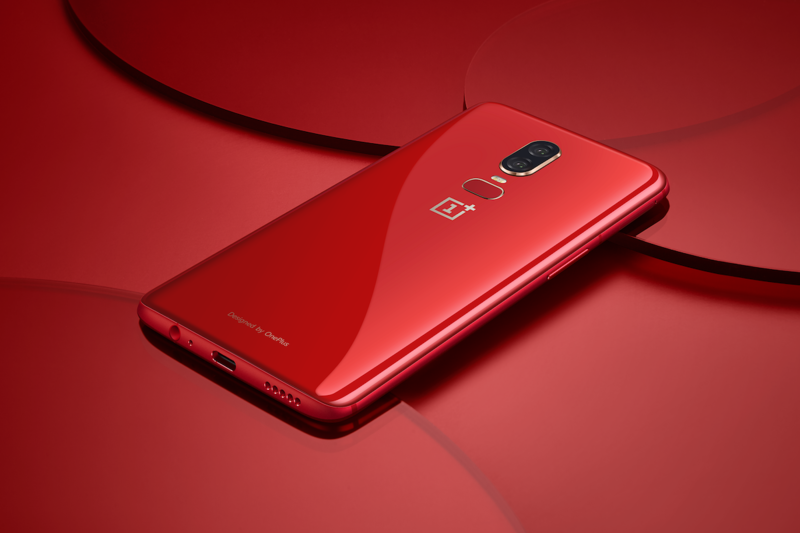 From the earlier leaks, we all very well knew about the new color variant of the OnePlus 6 and now the company has made the Amber Red Colour variant of its flagship device official. 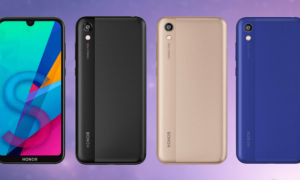 This vibrant color model will be going on sale from 9th of July and will be coming in 8GB RAM and 128GB of storage option. 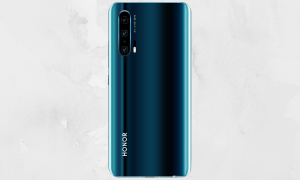 The handset is priced at CNY 3,599 (approx US $ 542) in China while the other markets like Europe and North America will be getting this model from 10th of July for $579. This new color option is on the Chinese OnePlus official page along with retailer JD’s website. 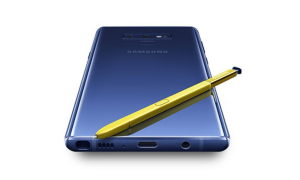 The handset will go with the same specs sheet like the original version and if you are not aware of them, the smartphone came with 6.28-inch 2280 x 1080 pixels Optic AMOLED capacitive display with the protection go Gorilla Glass 5 on top. It will be powered with a Qualcomm SDM845 Snapdragon 845 processor with Adreno 630 GPU. The device is available either in 6GB or 8GB RAM options along with 128GB and 256GB storage option. There is a dual 16 MP + 20 MP rear camera setup with PDAF and dual-LED flash which will be accompanied with a 16MP camera on the front for video calling. The smartphone can record 2160p@30/60fps, 1080p@30/60/240fps, and 720p@480fps videos. There is a rear mounted fingerprint sensor and has a non-removable 3300 mAh battery on the rear. It was initially available in Mirror Black, Midnight Black and Silk White color variants with front and rear glass and aluminum frame. This eye-catching color variant of the OnePlus 6 gives its users an elegant look along with the front and black glass with an anti-reflective layer to allow more light to reach the bottom layers give a sense of depth to the handset. The device will also go official in India starting 16th of July via Amazon and OnePlus online store for Rs. 39,999 for the 8GB/128GB variant. 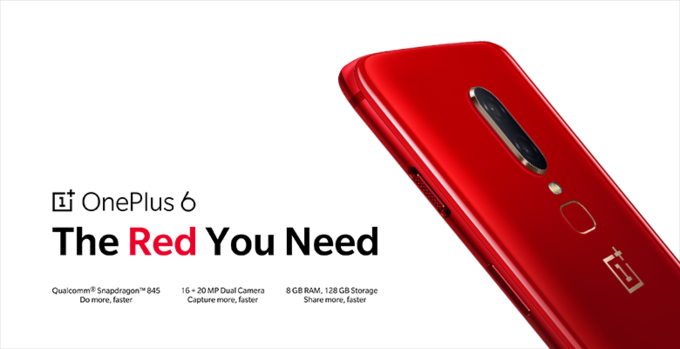 Are you planning to get this new color variant of the OnePlus 6? Comment your views and do stay tuned to Android Advices for more.